any methodology, assumptions, adjustments and/or estimates used in determining the ratio. 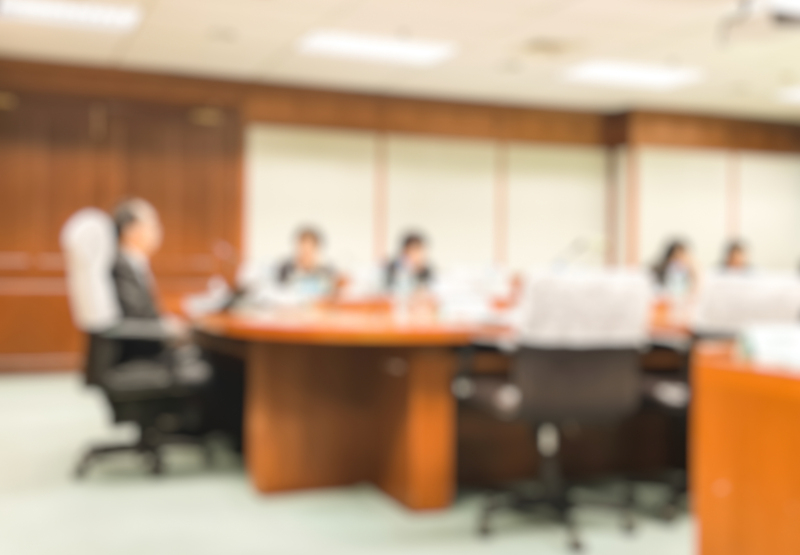 The SEC’s release is quite lengthy and contains an extensive discussion of the various aspects of the disclosures and how comments received to date have influenced deliberations within the SEC. It would appear that the flexibility embedded in the proposed rules is an acknowledgement of the practical difficulties companies will face in implementing the provisions – as well as the apparent difficulty the SEC faced in attempting to reach a consensus. The proposed rules attempt to moderate the implementation burden by providing issuers a reasonable amount of discretion to employ sampling and other simplifying methodologies in complying with the requirement. 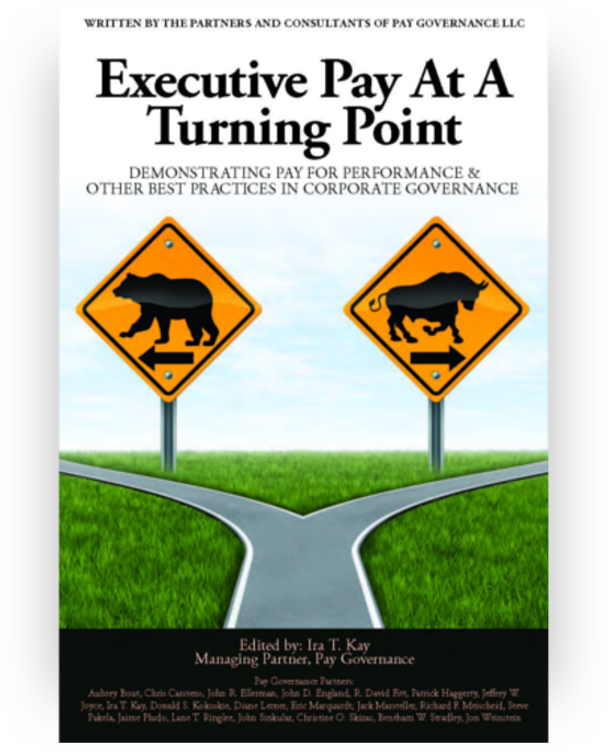 However, we perceive this flexibility as increasing the initial implementation burden (as companies consider the reasonableness of the various methodologies) while simultaneously reducing the comparability and already-questionable value of pay ratio disclosures to investors. The SEC has requested comments on more than 50 questions relating to the proposed rules. Comments will be accepted for up to 60 days following publication in the Federal Register. The remainder of this Viewpoint provides highlights of the proposal and our brief commentary on key provisions of the proposed rules. Using a statistical sampling of their (and their subsidiaries’) employees (or other reasonable methods of making this determination) rather than having to compute the compensation for all of their employees. Using total compensation or any other compensation method consistently applied to all employees included in the calculation, such as amounts derived from (and their subsidiaries’) payroll or tax records (such as W-2 income). Annualizing the compensation of permanent employees (including part-time employees) in making the relevant calculations. Compensation of temporary or seasonal workers may not be annualized for these purposes. Despite the SEC’s attempts to provide relief to issuers, we expect this aspect of the proposal will continue to present significant challenges to many issuers. In particular, we would expect many issuers to feel compelled to evaluate the effectiveness of alternative methodologies of identifying the median employee prior to the initial compliance date. Once the “median employee” has been determined, his or her compensation (for purposes of determining the ratio) must be computed in the same manner as is used for the CEO in developing the summary compensation table (SCT) disclosure. In the proposing release, the SEC acknowledges that the SCT compensation figures were developed specifically for executives and may not be easily adaptable to other employees. While the SEC elected not to use a modified definition of compensation, the proposed rules do provide issuers the ability to use reasonable estimates for purposes of measuring total compensation of the median employee. This might be relevant, for example, in estimating the value of pension or other benefits received by the median employee. The rules also briefly discuss the treatment of “other compensation” amounts. 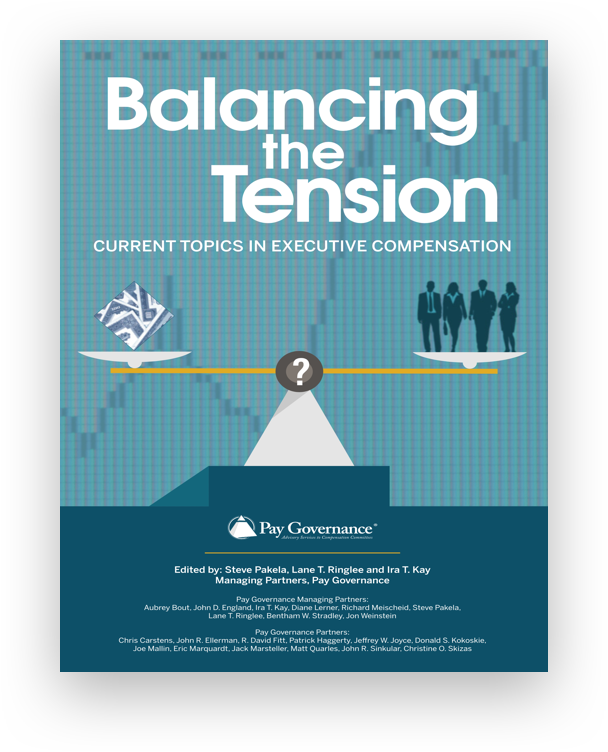 Compensation disclosures for the CEO allow for the exclusion of certain limited elements of compensation that aggregate less than $10,000 in value and provided under non-discriminatory plans. Such amounts may be material to any estimate of compensation for the median employee. The proposed rules permit issuers to include “other compensation” in the estimate of compensation for the median employee, but require that CEO compensation amounts are calculated on a consistent basis (i.e., including “other compensation” for both the median employee and the CEO). Additionally, the value of government-mandated pension plans is not to be considered in the estimate of compensation for the median employee or the CEO, which may present a significant issue for issuers with multinational workforces. The SEC has proposed requiring issuers to begin to comply with the rules beginning with the first fiscal year commencing on or after the effective date of the final rule. Assuming the final rule becomes effective in early 2014, for most companies this would require compliance beginning with disclosures relating to its 2015 fiscal year, which would generally be filed with the SEC in early 2016. As proposed, the disclosure requirements would not apply to all issuers. Smaller Reporting Companies, Emerging Growth Companies, Foreign Private Issuers and companies subject to U.S. – Canadian Multi-jurisdictional Disclosure rules are each exempt from the disclosure requirements. 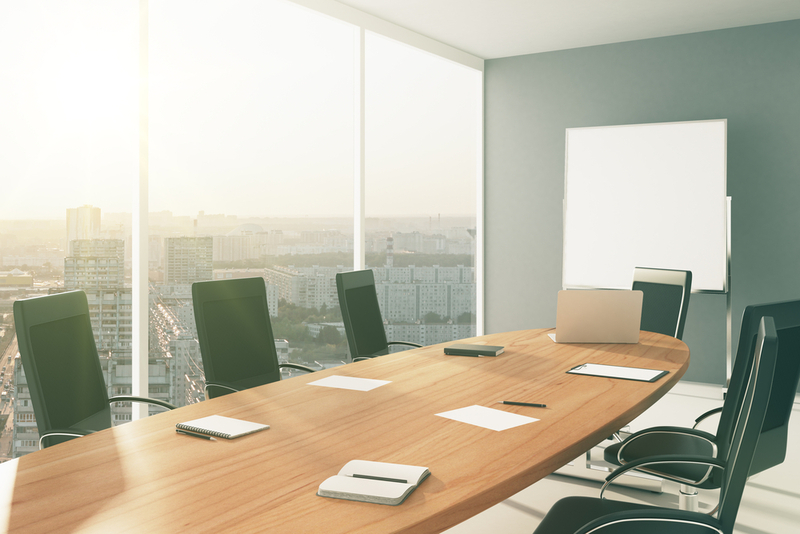 This Viewpoint is intended to inform compensation committees, executives and compensation professionals about developments that may affect their companies and should not be relied on as providing specific company advice, or as a substitute for legal, accounting or other professional advice. General questions about this Viewpoint can be directed to Ben Stradley in our Dallas office at 972 379 7468 or by email at bentham.stradley@paygovernance.com.